No, it’s not CM9, but that shouldn’t those of you running previous versions of CM7 from updating. 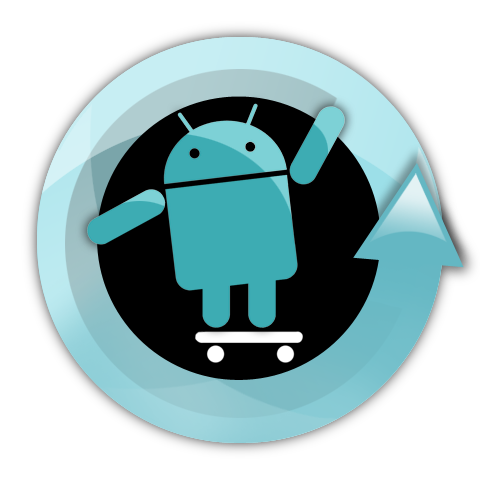 In its first release candiate, CyanogenMod 7.2 now supports an additional 20, includes a set of backported Ice Cream Sandwich features, a sweet new predictive dialer, stability on the SD card and notifications front, and more. Another exceptional release while we await the arrival of CM9. Go get some.